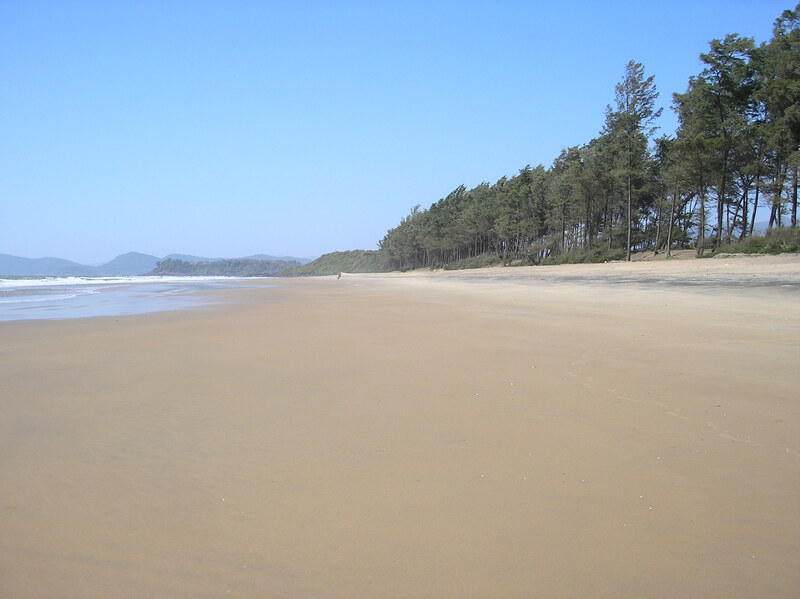 Galgibag Beach (Turtle Beach) is one of the most remote beaches of Goa and is just a 5 minute bike ride away from La Mangrove. 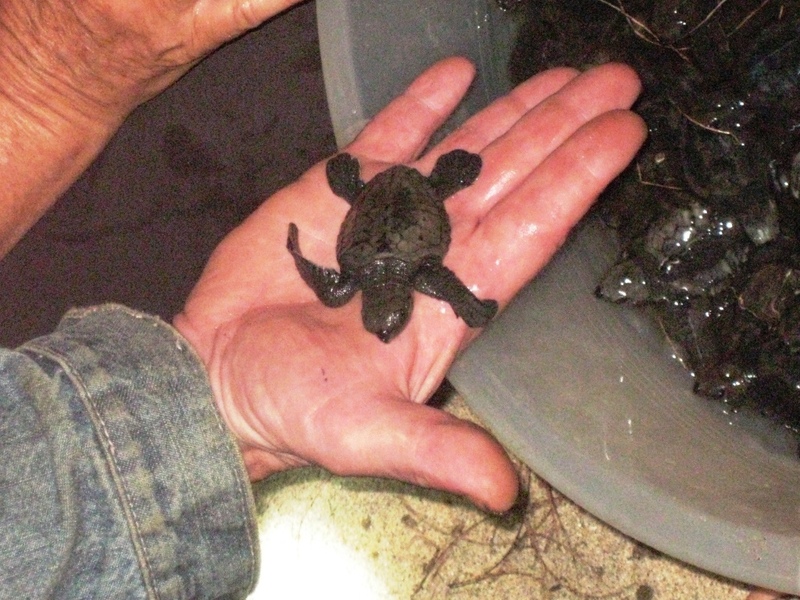 It’s a protected beach where Olive Ridley turtles come to nest between November and March. 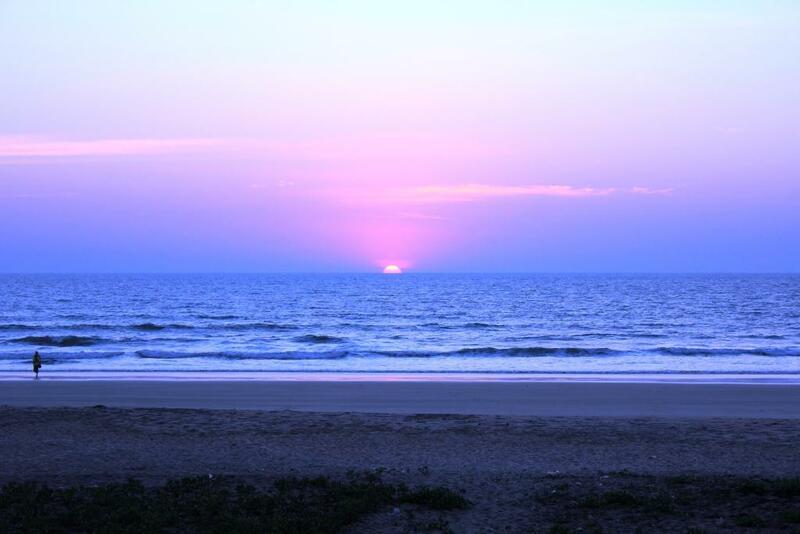 Most visitors come here because it’s one of the last isolated and unspoiled beaches in Goa. Just a few local shacks are allowed here, that are situated between the beach and the village. It’s paradise, just like the famous Palolem beach used to be fifteen years ago, where time does not exist anymore and where you would like to stay forever.